FAW (First Automobile Works) is a state-owned Chinese auto manufacturing giant and ranks among the top 4 Chinese auto manufacturers with an annual production of around 2.7 million units, the figure by any means is quite impressive. Unlike previous Chinese companies that brought clone-cars here, FAW actually has licensed products. It has joint ventures with world’s leading auto manufacturers including Audi, GM (General Motors), Volkswagen, Toyota & Mazda. Most of the cars that they develop are based on the technology they got from their partners mentioned above. Xiali, RedFlag (HogQi), Haima & Besturn are some of the brands FAW operates within China. 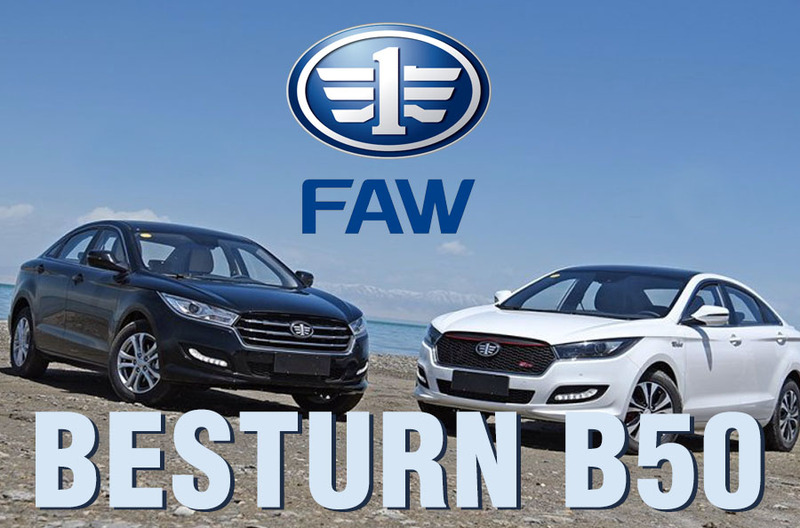 The Besturn B50 is considered as one of the finest Chinese vehicles and FAW’s successful model since nearly a decade. In 2013, with 62,342 sales, the B50 was the most popular model in the Besturn family, and in year 2014, 72,259 units were sold. B50 also boasts a 4 star crash test score from CNCAP. It is based on a proven Mazda 6 platform while under the hood there are Volkswagen sourced engines. Both Mazda & VW have joint ventures with FAW in China as mentioned earlier thus the technology used to develop the B50 is licensed. The all new 2016 B50 has a totally redesigned exterior as well as the interior. It is available from 81,800 yuan up to 117,800 yuan which converts into PKR 12.71 lac & PKR 18.3 lac respectively. There are 3 engines available, distributed among 2 models. 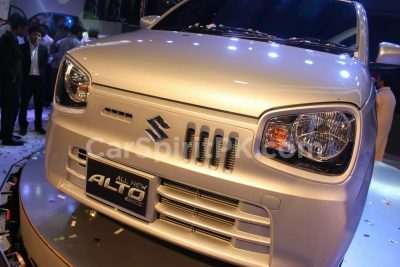 The standard B50 comes with a 1.6 liter 103hp or a 1.8 liter 139 hp engine mated to either a 5-speed manual or a 6-speed automatic transmission. The sporty version called as the B50-RS is powered by a 1.4 liter turbocharged engine producing 136hp and 220n-m mated to a 6-speed Dual Clutch Transmission. 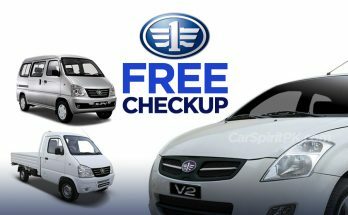 Features worth mentioning are Euro IV compliant engines, Alloy rims (standard on all trims), heated exterior mirrors, Sunroof (standard on all trims), ABS+EBD, Driver/ Passenger & Side Airbags, Mp3 player, Bluetooth connectivity, Reversing sensors, Rear Camera, Remote key, Central locking and Engine Immobilizer etc. Al-Haj FAW is working to bring its sibling the B30 here which might be launched in a couple of year’s time. And as told by a FAW representative, the company is planning to launch more vehicles including sedans as well as SUV to enrich their portfolio here. It is always nice to see someone other than Honda, Toyota & Suzuki to offer quality products in our market and so far Al-Haj FAW is delivering good. 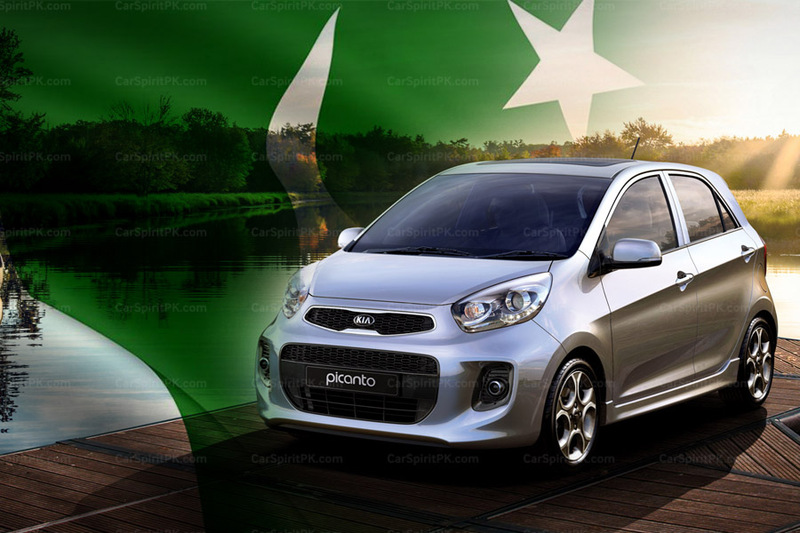 With the likes of B30 & B50 launched in our market, the company can claim itself to be a serious contender in the Japanese dominated automobile sector of Pakistan. 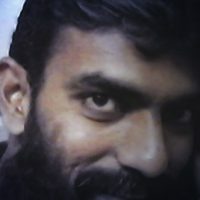 Previous Article The ‘City’ That Never Arrived..
I’m really happy to visit your site. Good work, looking fore more soon!